Looking for a treatment that stimulates your natural beauty by making you look radiant and feel healthy. 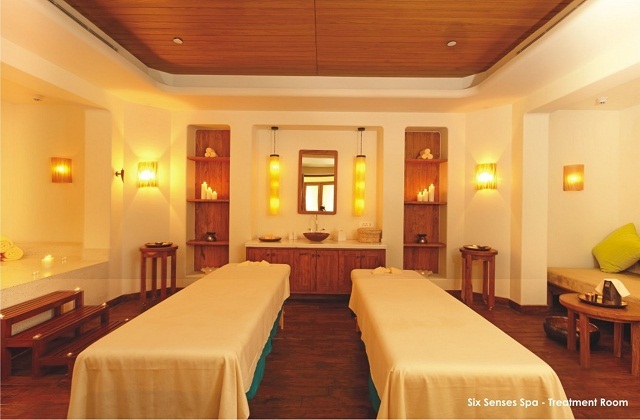 Raise your beauty quotient with Six Senses Spa, Jaypee Greens Golf & Spa Resort, Greater Noida. Come & experience wide range of treatments that will give natural glowing skin. Our range of natural facials focus on bringing a healthy glow by nourishing the skin inside out. With personalized treatment for each skin type, we at Six Senses Spa, Jaypee Greens Golf & Spa Resort, Greater Noida recommend amazing therapies that address all skin problems. From acne prone to blocked pores to dry or maturing skin, we have a solution for all your skincare needs. Replenish, repair and rejuvenate your skin from head to toe with signature spalicious facial, manicure and pedicure treatments. Come and find the new you with the following recommended therapies. · A Six Senses Nourishing Facial - moisturises and improves skin tone and elasticity, beneficial for dry or maturing skin. 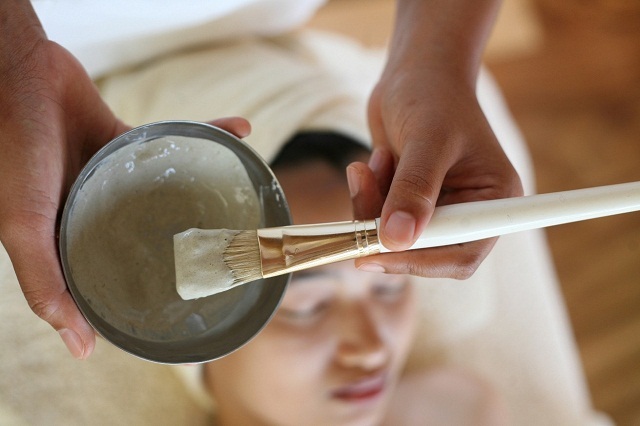 · A Six Senses Purifying Facial - deep-cleansing facial, ideal for eliminating blocked pores and skin blemishes. · A Six Senses Soothing Facial - calms sensitive and irritated skin with soothing plant extracts and flower essences. A deluxe treatment where your nails will be shaped, cuticles tidied and hydrated. This is followed by an exfoliation, a massage of the hands and arms and a mask to restore natural moisture and improve the texture of the skin. Nail varnish is applied upon request. A deluxe treatment to transform your feet with our nail and cuticle care, followed by invigorating exfoliation to refresh and relax your feet. A foot and lower leg mask and massage will soften and nourish your skin whilst boosting your circulation, relieving tired or swollen feet. Nail varnish is applied upon request. I need to go great pist.